Government entities are required to develop ADA Self Evaluations and implement ADA Transition Plans to ensure access by people with disabilities to their programs and services. 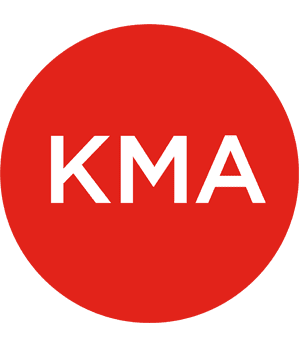 KMA assists government entities in assessing current barriers to programs, services and facilities, and recommends criteria for prioritizing barrier removal. 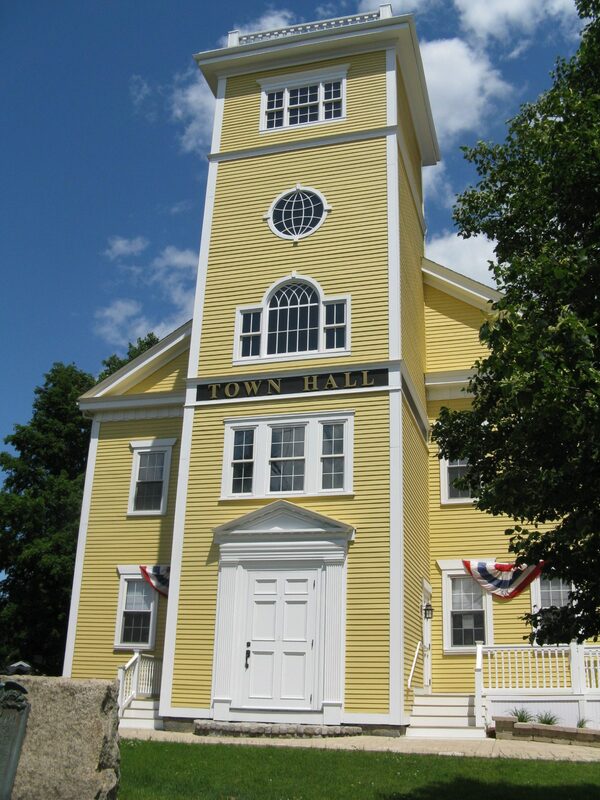 KMA was selected to conduct an ADA Self Evaluation and Transition Plan for the two neighboring Massachusetts towns of Hopedale and Bellingham. The work consisted of supporting the towns in a process to evaluate the accessibility of their public programs and facilities. A small KMA team conducted access audits of both towns’ facilities, including their library, town hall, senior center, police and fire stations, parks, and representative curb cuts and sidewalks. A second team gathered information about town policies and programs using questionnaires, interviews, and public meetings. We reviewed policies and procedures such as the availability of TTYs, assistive listening devices and ASL interpreters at meetings, relocating programs on request, etc. Using the data gathered, KMA assisted each town in developing both programmatic as well as architectural barrier removal priorities based on factors such as planned alterations, hi-use facilities, requests from people with disabilities, and other ADA requirements. 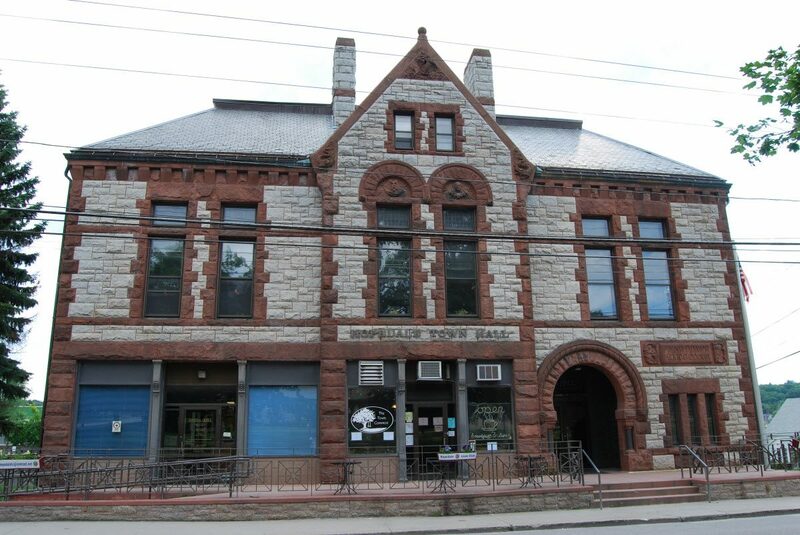 KMA found that both the Town of Bellingham and the Town of Hopedale had made progress in removing architectural barriers from their facilities, although ongoing attention to compliance in alterations was needed. Both towns need to improve their communication access and emergency preparedness, and provide additional training for its employees. These ADA Self Evaluations and Transition Plans provide each town with a road map for ADA compliance and a document on which Town Government can act to provide ongoing resources and documentation of its accomplishments.